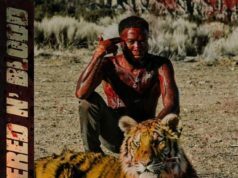 As we await the release of Chixtape 5, The New Toronto 3 and his Spanish album, El Auga, Tory Lanez holds fans over by releasing a surprise mixtape titled, International Fargo. 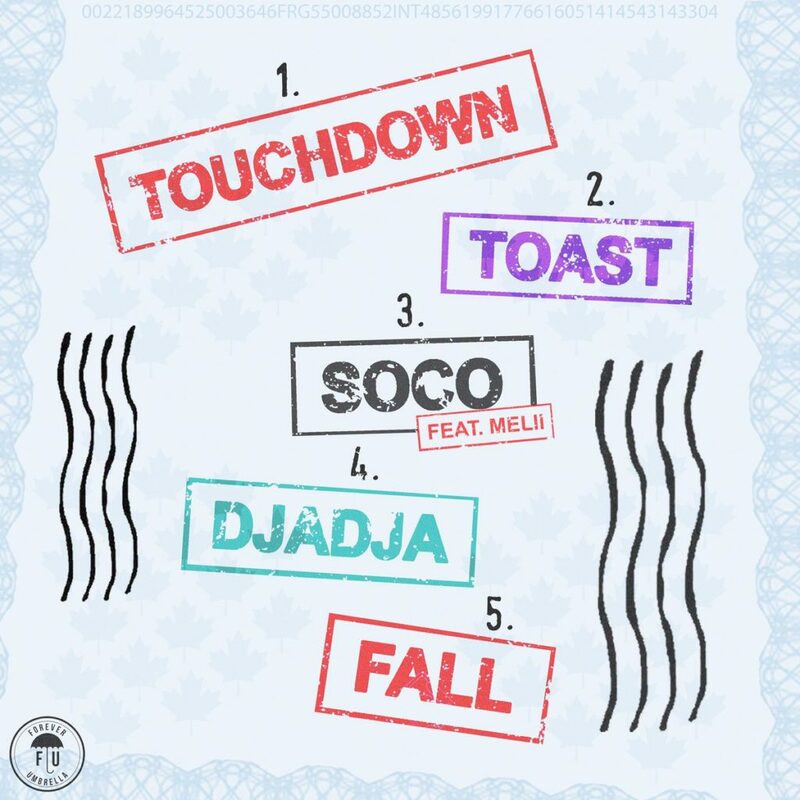 Coming in with 5 tracks, International Fargo contains a lone feature from One Umbrella artist, Melii. 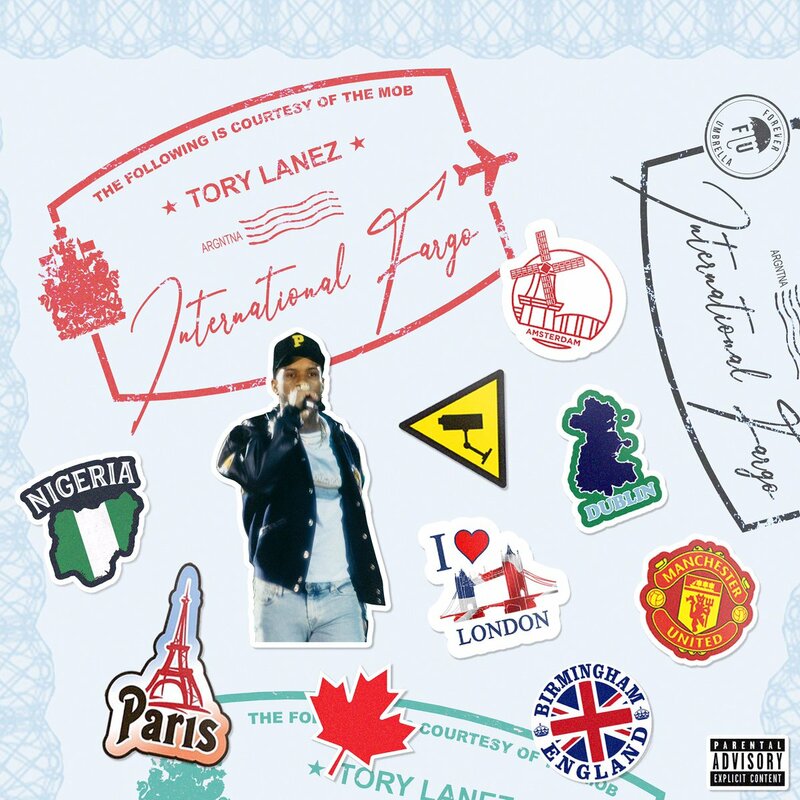 Stream Tory Lanez’s International Fargo by clicking here.